Tony causes mayhem at a roller rink, while Paul acquires a drum kit. Welcome back to Fresh Tracks, where we nudge the spotlight toward the very latest in noteworthy DC music. 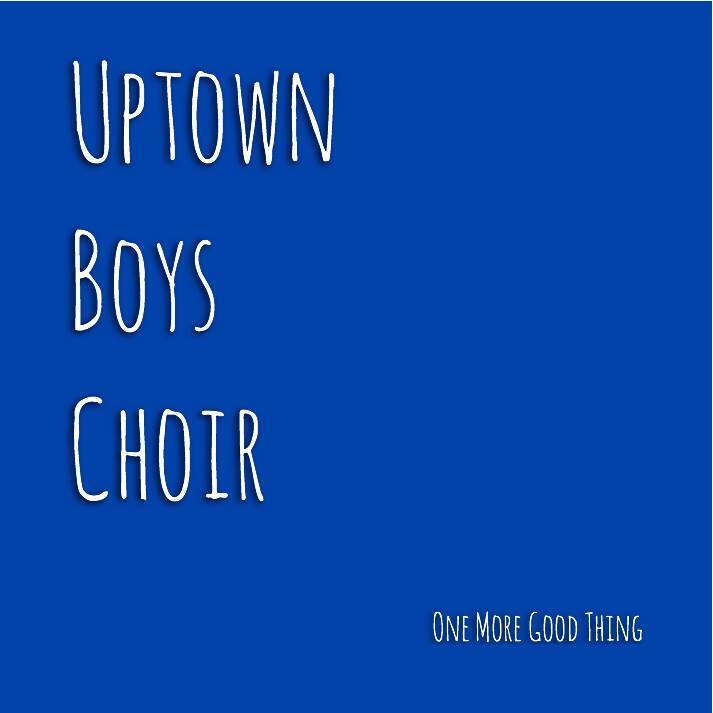 Today’s Fresh Track is “One More Good Thing”, the exciting new single from Uptown Boys Choir. Multi-instrumentalist Kevin de Souza writes, records, and performs songs under the moniker of Uptown Boys Choir. If you find yourself at an Uptown Boys Choir show and find yourself wondering whether or not there’s a backing band, don’t be mistaken: There is, and guess what? You’re in it. “The idea is that the audience is the choir. The goal is for everyone to be part of the show,” says de Souza. With a hollow bodied electric guitar and sparse percussion (only a raised wooden platform for stompin’, and a set of ankle bells affixed to his right leg), de Souza teaches the crowd the backup vocal parts to his songs. The effect of his approach forms a unique, inclusionary bond that functions to unite performer and audience. We first featured Uptown Boys Choir on the Hometown Sounds podcast this past April with the quiet, contemplative track “This City”. In the months since, Choirmaster de Souza has continued write and record, in addition to getting out to play the occasional show and direct the masses in song. But now he’s ready to show you what he’s been working on, a new single entitled, “One More Good Thing”. 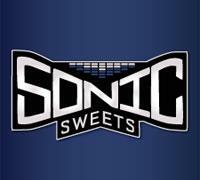 Arriving at Sonic Sweets Recording (Beltsville, MD) last winter with just the first two lines of a chorus written, de Souza developed the song slowly from the bottom up over several months of scattered recording sessions with Virginia Coalition’s Jarrett Nicolay (guitar, piano) and Scott Robinson (drums, mixing, production), “One More Good Thing” is a true pop gem with a full-bodied, sparkling arrangement. The first element on the cut is de Souza’s reverbed voice, alongside the attention-hijacking chatter of short drum rolls played on improvised percussion and the light chop of some electric guitar chords. But 15 seconds in, the sounds that suggest a breezy reggae or beach rock number are deftly swapped out in favor of a stout rhythm section and crisp production. What follows from the second verse onward is a truly delectable palate of sounds and instrument choices suggesting a cheerful stroll through a candy-coated aural landscape. Between the glockenspiel that dots the song’s progression and the pleasant quarter note thunk of an upright piano, it’s really the kind of song that wouldn’t feel out so of place on a quirky Fox Searchlight indie comedy. The song’s open ended, but it’s sort of a plea for someone to consider the potential of a relationship when they’re finding themselves soured on love. The way I’d describe it is of a girl whose dog has just died, and every day she walks by a pet store, where there’s this really cute puppy who’s always trying to get her attention. Then one night, the girl ends up getting mugged and the puppy breaks out of the pet store, transforms into a big German Shepherd, and rescues her before returning to the store. And the next day, she buys the puppy. 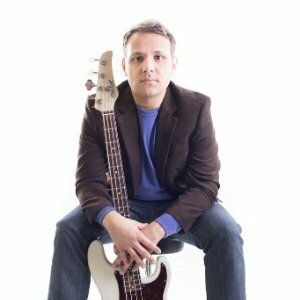 De Souza next next performs on Saturday September 28 at Foundation Gallery and Liveroom in Kensington, Maryland as part of Justin Trawick’s roving singer/songwriter series, The 9.